An overview of our Guild's awards. According to Section 2.6 of the Guild's Bylaws: "Life membership can be conferred to any member in good standing in recognition of significant, sustained, long term contribution to the Guild." 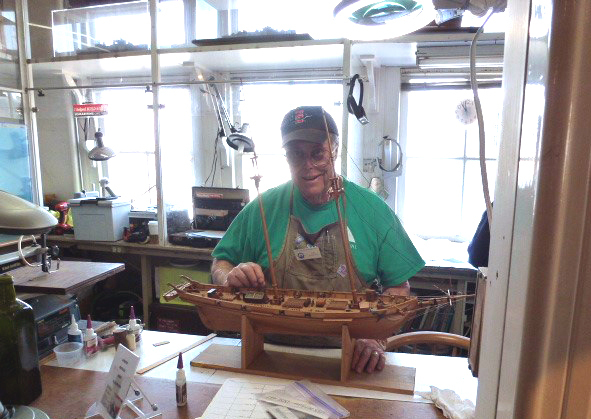 Presented by the Maritime Museum of San Diego to the best entry by a Guild member at the annual county fair in the Design in Wood Exhibition. See all Scale Model results at the San Diego County Fair. 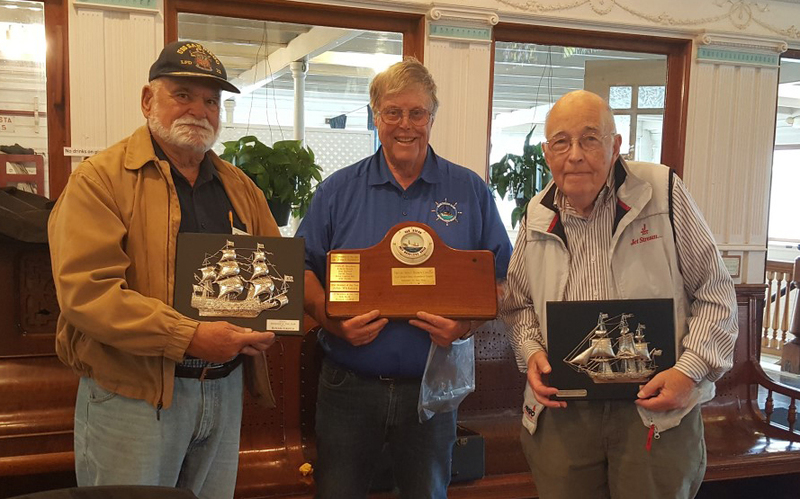 Don's build of HMS HALIFAX earned the Best Scale Model Ship Award while also garnering the Blue Ribbon for Design In Wood (Scale Model) at the 2018 San Diego Couny Fair. Presented by the Guild to the "Member of the Year" in recognition for service during the previous year. 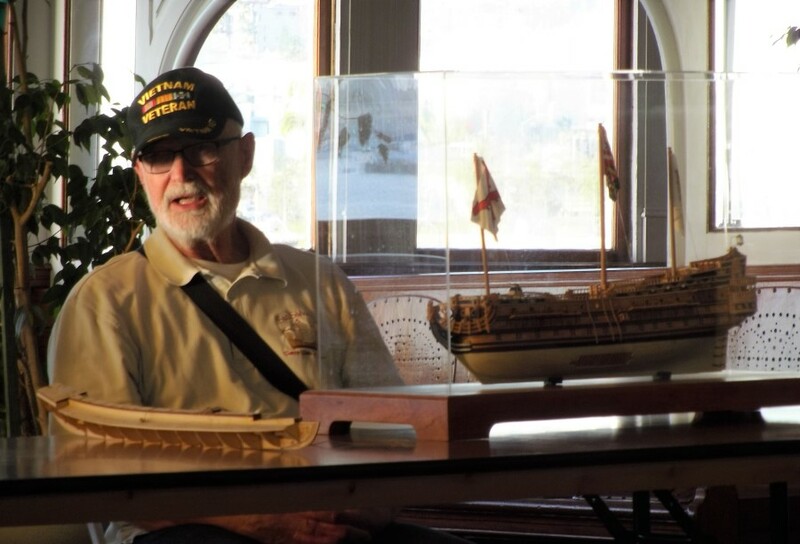 Jon was recognized for his countless hours of service organizing the San Diego County Fair’s Guild Booth and manning the Maritime Museum’s Model Shop. 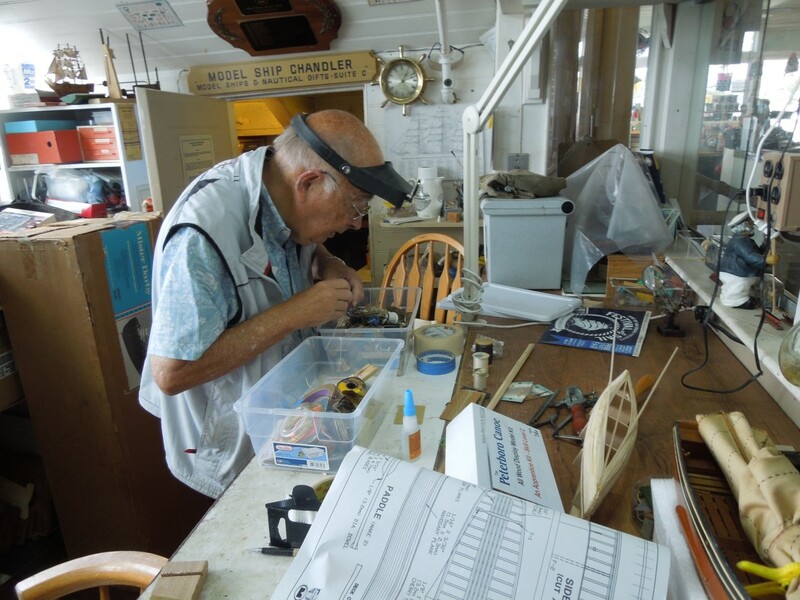 Working with Jon, one is not surprised when a former student from his days as an educator steps forward with a story from days gone by or Jon engages a curious young visitor about ship modeling. Howard was recognized for his many hours of service at the San Diego County Fair's Guild Booth inspiring both young and old with his modeling skills. 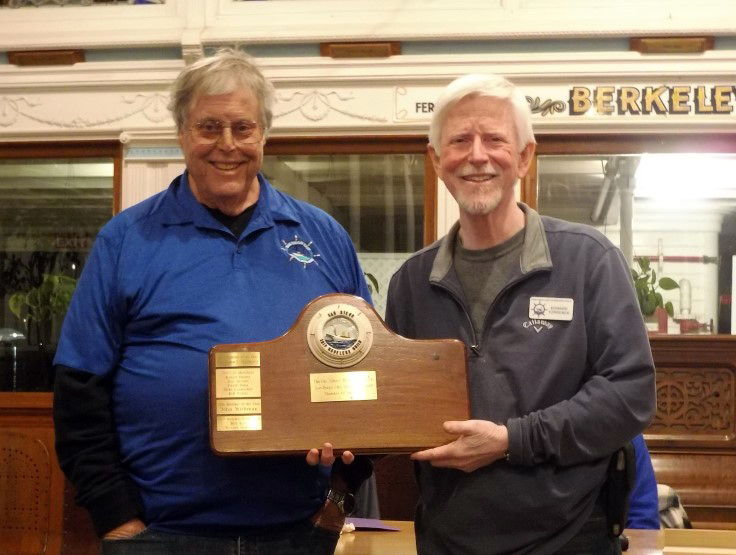 Bob was recognized for his hours of service demonstrating his modeling skills and interacting with visitors to the Maritime Museum's model shop. 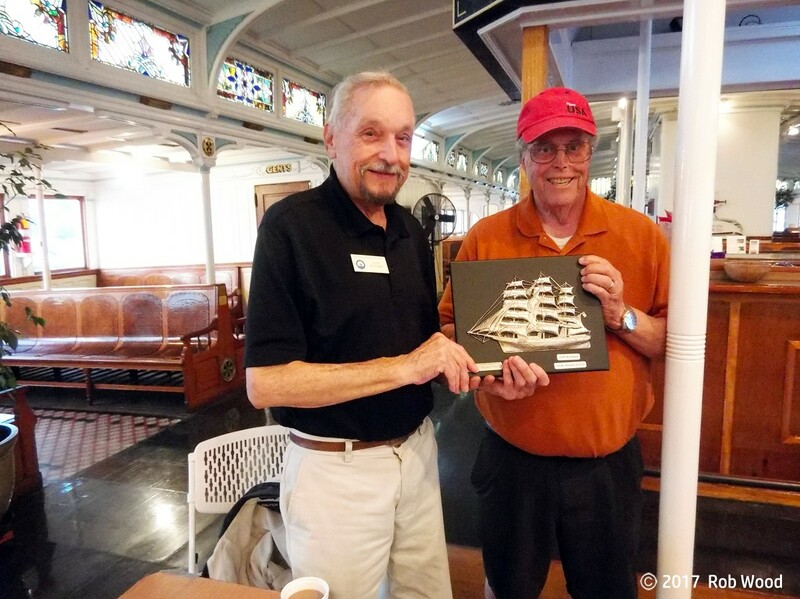 John was recognized for his efforts encouraging youngsters into the world of modeling with his San Diego County Fair small ship give-away kits.